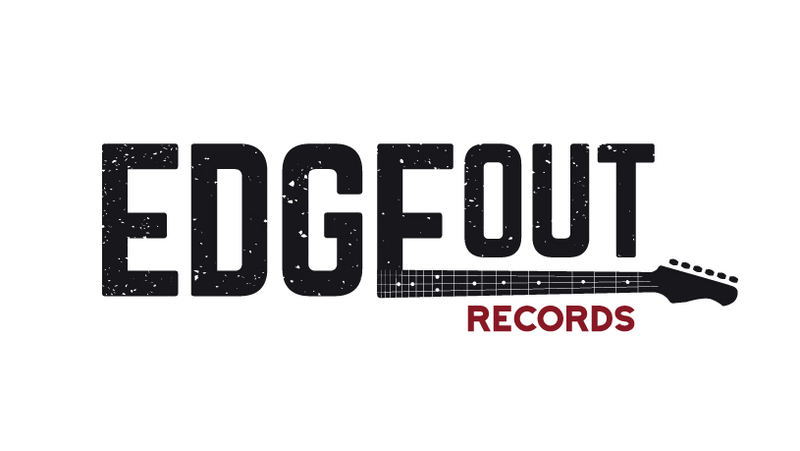 A new California-based rock-focused record label called Edgeout Records has launched with an exclusive label services deal with Universal Music Group. The deal encompasses distribution, marketing and promotion, and according to Edgeout, it will have the flexibility to work closely with UMG’s labels to break artists around the world. The label’s Founder and Chairman is veteran music industry executive Tony Guanci. Edgeout will be focused on signing and breaking rock artists by developing their fanbase through recorded music as well as touring and festivals across the US and internationally. 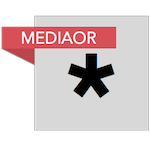 The label’s mission will be to help develop every aspect of an artist’s career including their overall sound, song structure, live stage performance, image/branding, personal wellness, and their understanding of the music business. Tony Guanci said: “More than any other genre of music, successful rock bands have historically built their fanbase through touring and live performances. Cheryl Benson, Head of Artist Development, added: “At Edgeout, we’re passionate about ensuring that all aspects of an artist’s career are positioned for success. “Often, all a band requires is the proper direction, guidance and help to connect with audiences already eager for the next great band to come along.